Hi friends and customers, we at Sethu’s have a great news to share. 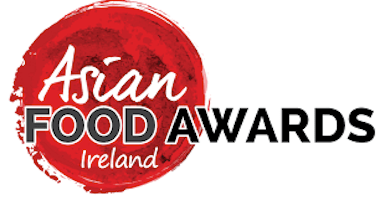 Last Tuesday we were presented with an award from Asian Food Awards Ireland (Yes Chef Ireland) for Casual Dining Restaurant of the Year Munster. We at sethu’s thank everyone especially people of killorglin who has supported us in this 3 & a half years. 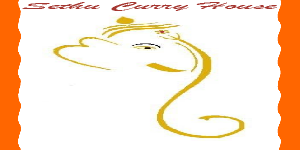 Sethu Restaurant and Curry house in the heart of Kerry in Killorglin. By Pinguis Website Design in Kerry & Ireland. Fine dining in the heart of the Kingdom. 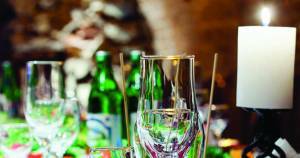 The Sethu Restaurant in Kerry is located at the heart of Killorglin mid Kerry capital town. Offering exclusive dining options in a historic dining room including the best private dining in Kerry, The Sethu Restaurant is consistently voted one of the best restaurants in Kerry. The Sethu Restaurant’s central location has the added benefit of neighboring many lively bars and hotels. Our Restaurant consistently rates among the top restaurants in Kerry and our dedicated team will ensure you have a night to remember. Praised for hospitality at its finest, you will immediately feel welcomed by our team of staff who are passionate about what they do. If you’re celebrating a special occasion, such as a birthday, anniversary or an engagement, let us know and we will arrange something. 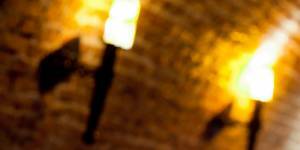 Have special dietary needs that you would like to make the chef aware of simply inform us at the time of booking. The Sethu Restaurant is also one of the best restaurants in Kerry offering a great selection of menus. Our foods are expertly presented and ready to be carved. Relax unwind after dinner with some Wine from our house wine list.